I have twenty four days left before my final assignment submission date. When I was juggling completing my placement as well as assignments I looked forward to having full days to study. This last week has been hard! It started positively and was quite productive but the Bank Holiday weekend was a struggle, I just felt fed up. A night listening, and singing along, to a band at a local pub with my family helped as did today. Today I went into university for a half an hour dissertation tutorial and spent about four hours chatting with friends and other students on my course. It was so nice to spend the day out of my pyjamas, out of the house and to have some social interaction. I love my cats and their company but they cannot provide stimulating conversation. This evening I decided to go swimming. I don't know why I leave it so long in between sessions I really enjoy being in the water. I've been told by family members that I've enjoyed being in the water from a young age. 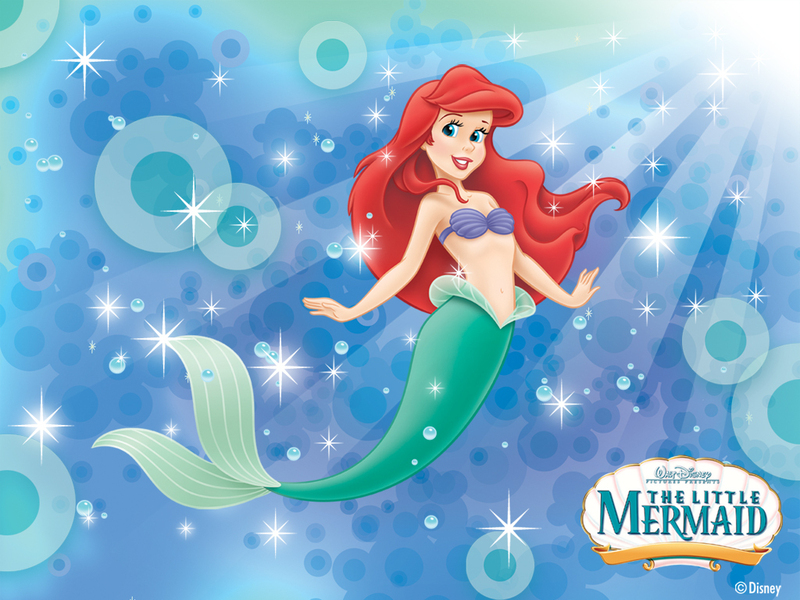 My earliest memories are when I wanted to be a mermaid like Ariel. Since then I have fond memories of swimming and swimming pools; times with friends and holidays. I find swimming peaceful and calming. I enjoy the fact that when I go alone, I can clear my mind and just focus on being in the moment; focusing on my breathing and the sounds of the water.